With versatility, comfort and performance as basic ingredients, the Manhattan 50 also offers distinctive flavours of fun and practicality to suit a variety of tastes. 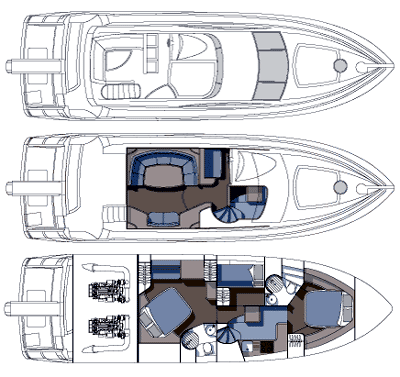 Extremely spacious, above and below, she is fitted and finished to the highest possible standards. 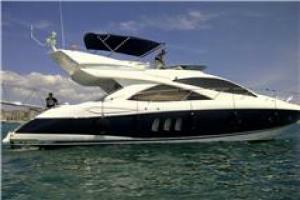 Built with extended cruising firmly in her sights, the Manhattan 50 is a fly bridge beauty with far-reaching appeal. 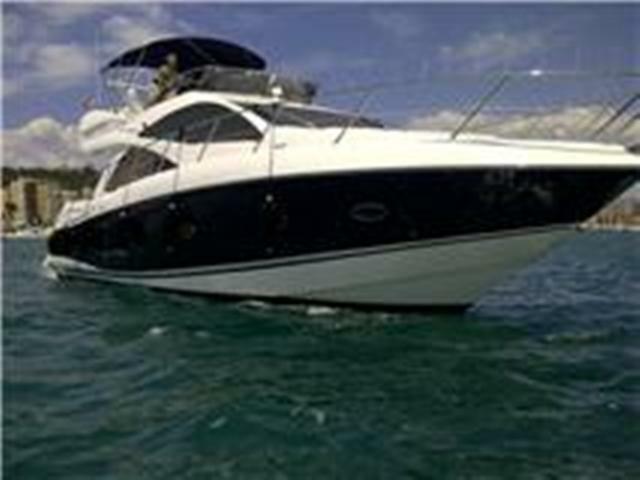 Full Air-conditioning, 9KVA generator, Jet RIB, Bow thruster, Hydraulic passarelle, Hydraulic aft platform/RIB launch system, Flybridge BBQ & fridge, Sun bimini, Fore-deck sun cushions, Full navigation equipment, GPS/plotter, Radar Plasma TV/DVD/CD in all cabins.